Federal 1040 Tax System is designed for the tax preparer who does a high volume of tax returns. To facilitate efficient data entry, the prompts coincide exactly with the input sheets provided. 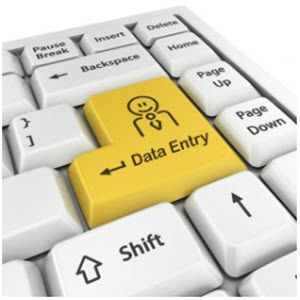 By performing tax computations after complete data entry, the system reduces data entry time. TaxPro automatically figures minimum/maximum tax from the given client data and prints 1040 form with all related schedules. Fills in pre-printed forms or uses overlays. Automatically computes: Tax, Earned Income Credit, Minimum/ Maximum Tax, Least Tax Income Method, and all fixed limitations. Professional Income Tax automatically computes tax from the given client data and prints 1040 form with all related schedules. Fills in pre-printed forms or uses overlays. Automatically computes: Tax, Earned Income Credit, Minimum/ Maximum Tax, Least Tax Income Method, and all fixed limitations.